Pilates is a gentle and effective form of exercise that concentrates on working with body alignment and core strength. It is very different from an aerobics class or gym session, it’s a body conditioning exercise, incorporating minimal rhythmic movements on individual muscle groups. Pilates will increase you knowledge and understanding of how the body works and what you can do in order to keep it balanced and healthy. Discussion around correct techniques for body alignment and posture will be demonstrated. Standing straight and holding your body in the correct alignment will help in your everyday life to strengthen your core muscles. Pilates can also significantly improve body awareness, lift mood and increase confidence levels. By isolating and working on individual muscle groups you are less likely to put strain on other areas. Emphasis is focused on working with the breath when performing exercises, concentration is required making this a total mind body and soul workout. Many people experience back pain as a result of accident or injury, for some this can be due to simple postural misalignments. 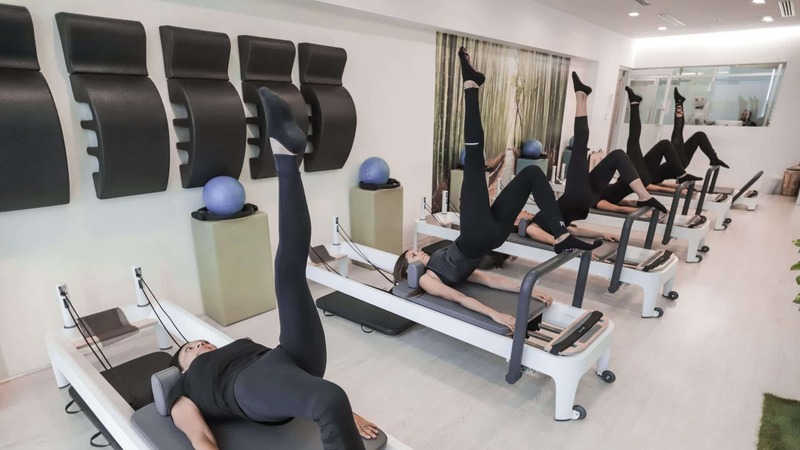 Pilates works on strengthening the weaker muscles surrounding the spine and pelvis, this can alleviate and possibly prevent further problems in the future. Working on the body’s inner core system, strengthening and straightening the spine along with correct breathing techniques to oxygenate the body will ensure significant improvements in strength and flexibility. Pilates will improve coordination and balance, enhance muscle strength and endurance and increase flexibility. The class is suitable for levels and over time can be modified in intensity to suit the individual’s fitness levels. Pilates alongside a balanced healthy diet and regular aerobic activity will significantly improve your overall general health and well being. Pilates can be effective alongside other holistic treatments for example yoga, fitness, personal training and acupuncture. It will awaken your senses and incorporated into your daily routine can enhance your quality of life. Combined, they can be effective treatment for those in rehab or detoxing from drugs or an alcohol addiction.